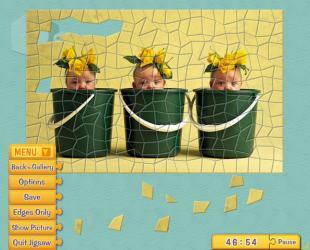 Mother Nature's magic - that's what you'll find when you play Anne Geddes' Down in the Garden jigsaw. According to Anne, flowers and babies are two of Mother Nature's most exquisite and perfect creations and this was her inspiration for Down in the Garden. 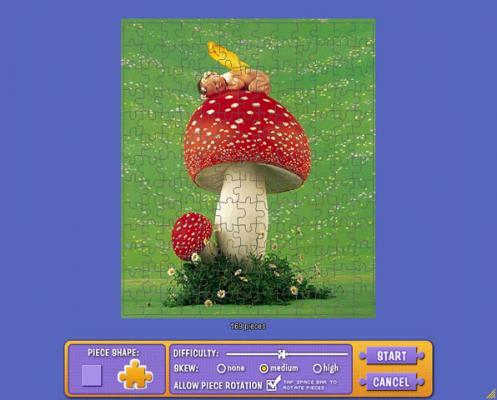 We think you'll find these 40 puzzles inspiring in their own right. With more than 500 pieces, your choice of shapes, piece rotation and hundreds of images to choose from, the possibilities are endless. 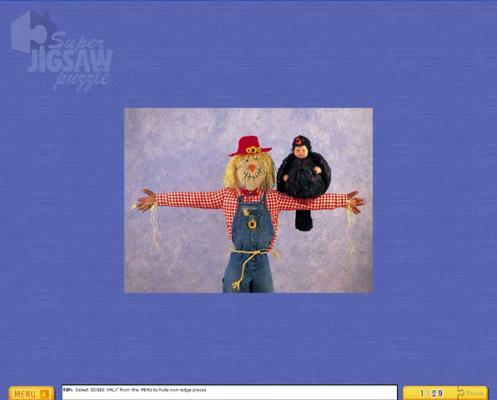 You could spend a lifetime at this game and never play the same puzzle the same way twice!